Make sure your shower host is on team cloth diaper. Your host does most of the communicating about the shower and your registry with the guests. You want someone who will say, “yes, she really wants cloth diapers.” It also helps if she has a basic understanding of cloth diaper terminology so she can answer any questions. 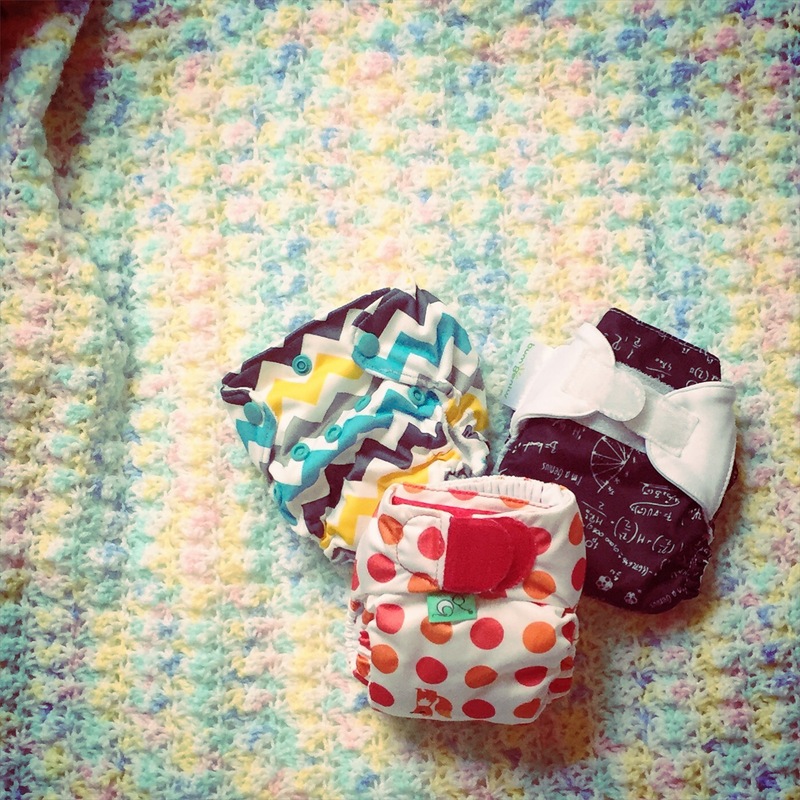 Rumparooz, BumGenius, and TotsBots newborn diapers. Make a baby registry on Amazon . You can add items from anywhere to a Amazon baby registry. You can also write a little note. I read somewhere that adding a note to an item on an Amazon registry increased its chances of being purchased more than 30%. It also gives you space to express your enthusiasm and research about cloth. If your guests are mostly local and you have a baby boutique in town that carries cloth diapers, register there, too. 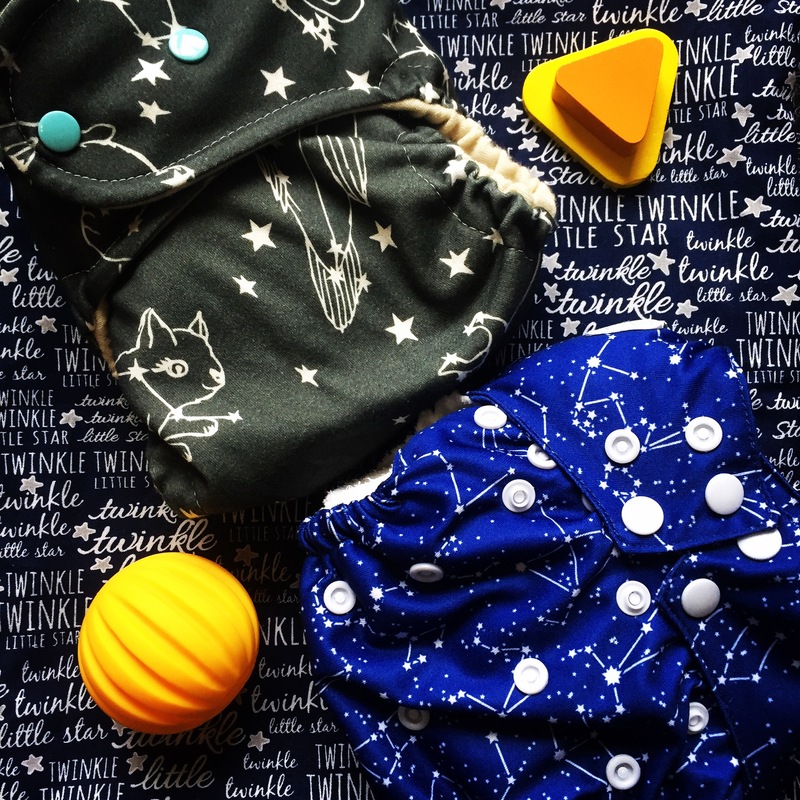 Being able to go and touch cloth diapers and possibly even get a run down on how they work from the store owner goes a LONG way to convincing some people that cloth diapering actually works and is practical. It also gives those last minute shoppers a place to pop in and buy you a diaper on their way to the shower. One Love Diaper Co. Wool Diaper Wrap and Nicki’s All-In-One. Be team green, and not the eco kind (actually be on that team green, too). Not announcing the baby’s gender cuts back on the amount of tiny (and often impractical) clothing you get, making diapers and other gear more appealing gifts. Diapers also stand out more on smaller registries. 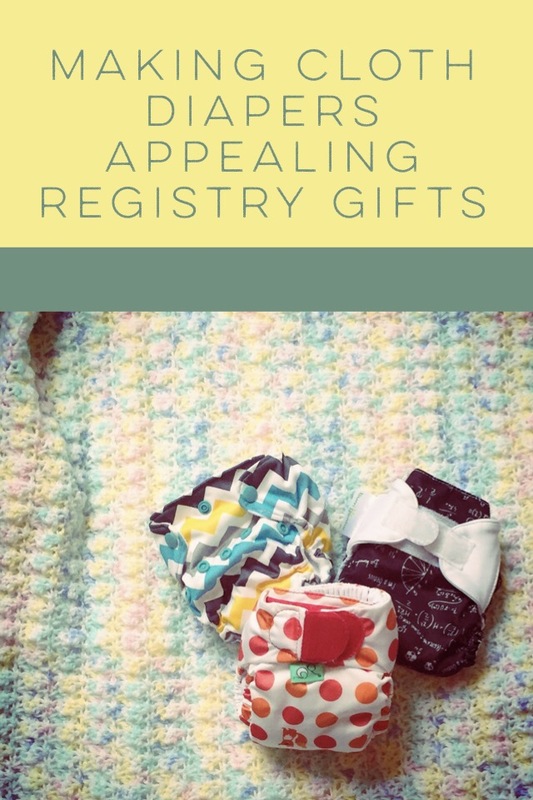 Check out our Minimalist and Non Toxic Baby Registry for what you really, actually need and not what the big baby stores want to convince you to buy. That said, pick the cutest, most adorable diapers you can. People like buying cute things for babies. They are much more likely to buy you teeny tiny dinosaur diapers than plain old prefolds. They are also more likely to buy a single diaper than one of the big diaper packages. One Love Diaper Co. Wool Diaper Wrap, Sweet Iris Snug Bug Bamboo Flat, and a Snappi. If your region, like mine, is big on diaper raffles, and your host is aboard the cloth diaper train, you can have a cloth raffle instead. It might take a little more work on your host’s part, but a diaper cover costs about the same as a pack of newborn diapers. Or if diaper cakes are big where you are, your host can do a cloth diaper cake (especially if you want to use prefolds, though I’ve seen some amazing things with all kinds of diapers on Pinterest). Get creative within the norms of your region’s baby shower traditions! You know what your friends get on board for, so make it fun and easy for them and you!